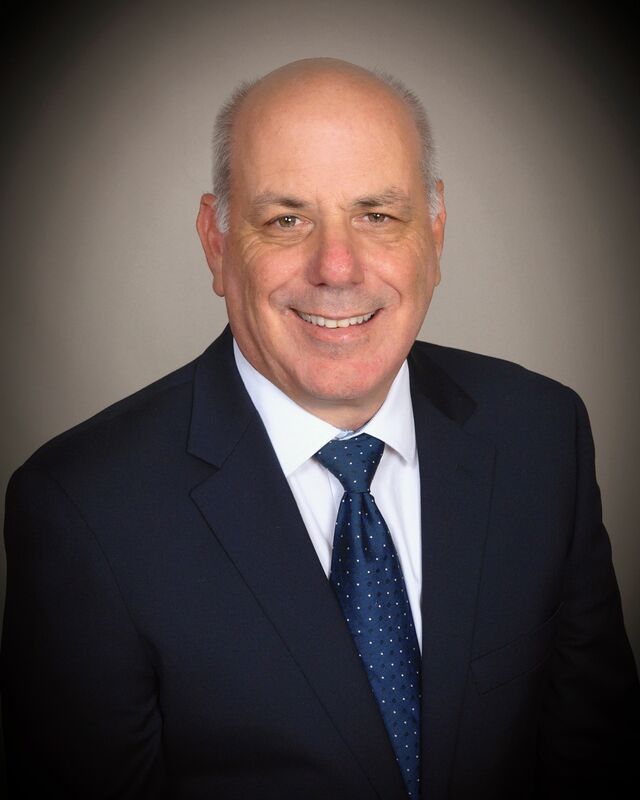 Heda, Jack - Hamlin & Burton Liability Management, Inc.
Jack Heda began his professional career in 1985 as a Board Certified podiatrist in Long Island, New York. After earning his Juris Doctor degree from Shepard Broad Law Center in 1998, Dr. Heda began his legal career in south Florida as an attorney at McIntosh Sawran & Cartaya, P.A. With extensive experience in hospital, physician, dental and long-term care malpractice cases, in 2004, Dr. Heda joined Physicians Professional Liability Risk Retention Group as Vice President and Claims Counsel, where he managed claims for a 500 physician group. In addition to his law degree, Dr. Heda earned his Bachelor of Arts degree in Biopsychology from City University of New York, Queens College and his Doctor of Podiatric Medicine degree from New York College of Podiatric Medicine. Dr. Heda is also a Licensed Healthcare Risk Manager and maintains his LHRM designation.